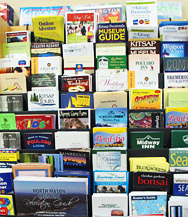 Search our Calendar of Events for what's happening in and around the Kitsap Peninsula all year. The calendar is updated almost daily. 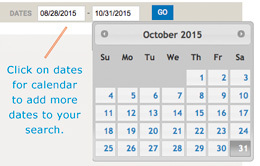 To add more dates to your event search, just change the date in the text field or click to see a calendar and hit the Go button. CLICK HERE TO SUBMIT YOUR EVENT using the VKP online self-submit form. Here a few other event resources that offer lots of info about hometown and community activities: Kitsap Sun calendar, Kitsap Macaroni Kid and Kitsap Culture. Visit our Entertainment page more ideas.